Welcome to the 2nd edition of playing with myself. For this entry we’re going to look at something a little bit different. Let me preface this with: I’m an action figure guy. It’s what I would call my ‘specialty’ due mostly to the fact that not only have I worked on quite a few of them, but I also own too many to count. So this time we’re going to look at something I had the pleasure of working on that is NOT an action figure, in fact it blurs the line between toy and…container? 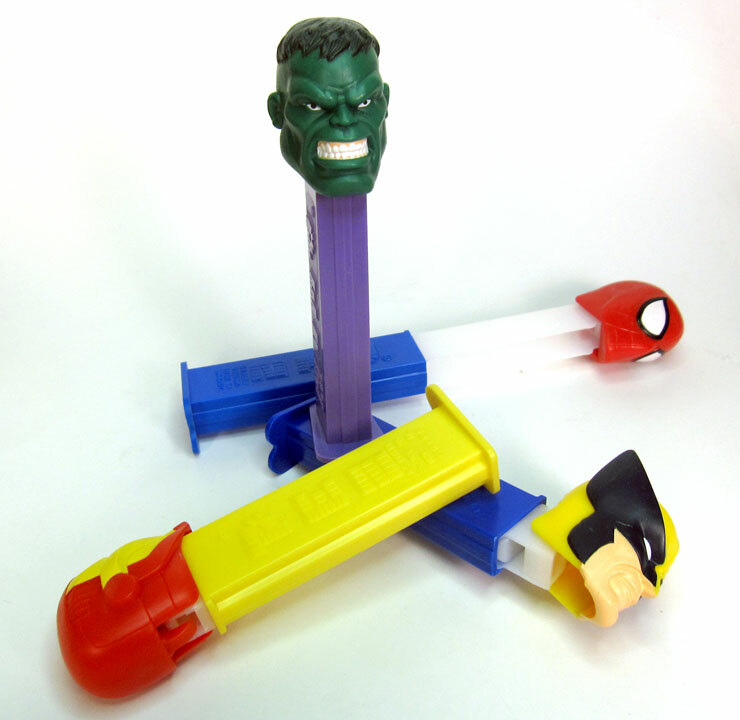 Today’s topic is candy dispensers, not just any old candy dispensers, but one that I’m sure you are all familiar with, PEZ. First a little Cliff’s Notes style history lesson for you from our friend Wikipedia, the online encyclopedia that anyone can edit, so we know it has to be true. 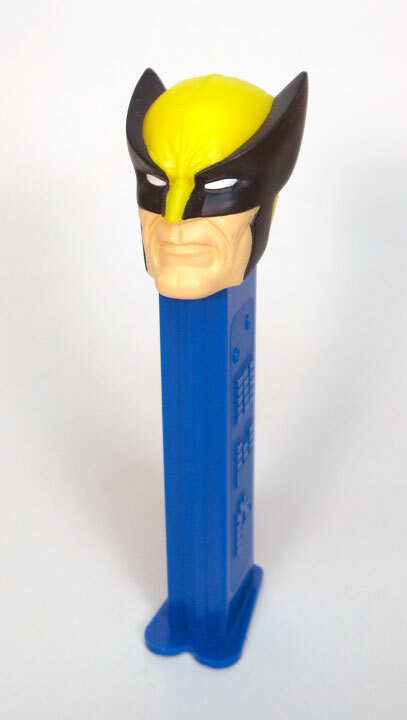 PEZ is an Austrian company that was founded in 1927 but was not introduced to the United States until 1952. In 1955 they began putting heads on the top of their candy dispensers and marketing them to children, Santa Claus and Mickey Mouse were among the first characters. In 1973 PEZ built a factory in Orange, Connecticut. 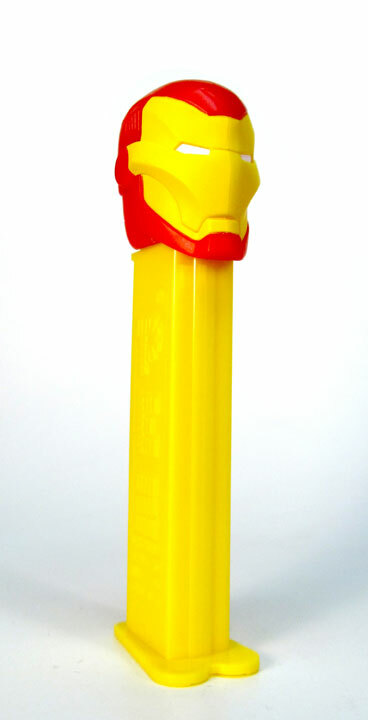 PEZ candies continue to be produced there while the dispensers are manufactured primarily in China. I’ve worked on a few projects for PEZ prior to the pieces I will be focusing on here, but this set was by far my favorite. 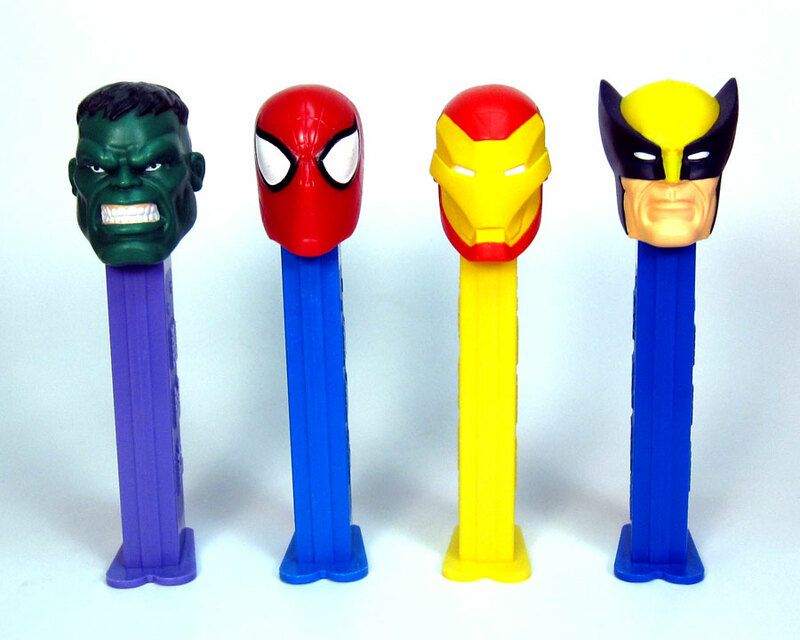 Marvel Superhero PEZ candy dispensers. Spider-man. The Hulk. Iron Man. Wolverine. All ready to tilt their heads back and serve you little pieces of candy from inside their plastic throats. I know, I know, what’s with a second Marvel related article in a row. Well just quiet down you, I’m a Marvel man and this will certainly not be the last time we talk about these characters. First up is Spidey. Unlike the figure we discussed in the first article, this one is in the instantly recognizable red and blue classic costume, umm, mask, uh, red mask with a blue dispenser, just look at the picture and take my word for it, it’s classic Spidey. Your friendly neighborhood Spider-man pictured here almost didn’t happen. 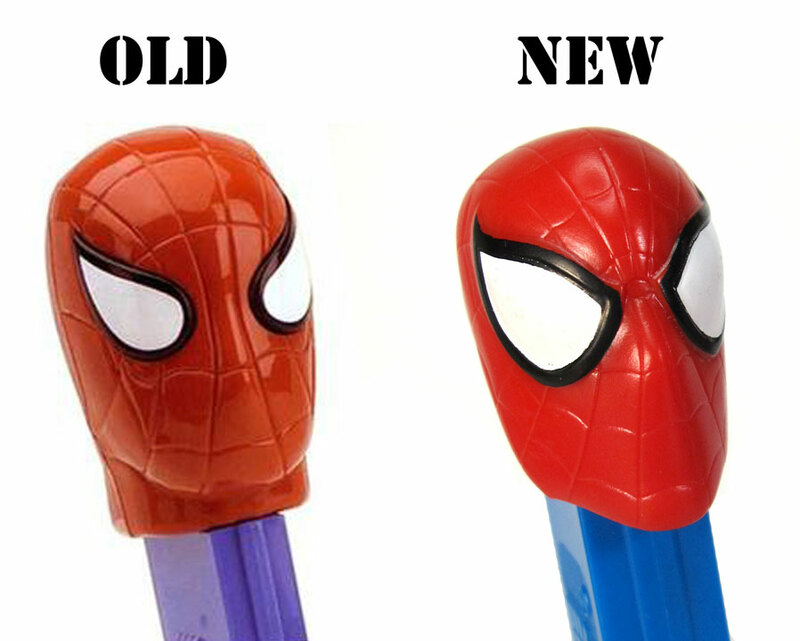 PEZ had a previous Spider-man sculpt that they were planning to re-release along with the others, luckily they changed their minds. 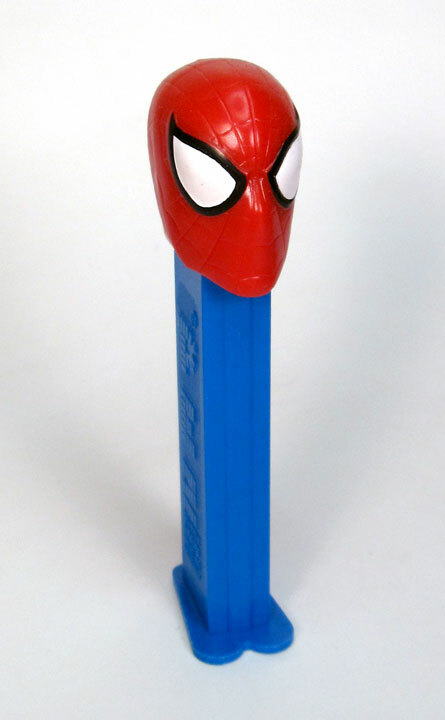 While meaning no disrespect to whoever worked on the previous Spider-man PEZ dispenser, the sculpt would not have fit as well stylistically with the other 3 more modern sculpts. Some of the differences that you can see illustrated in the image below are that the masks lenses are now convex and the overall shape of the eyes have a more modern feel, we also gave him a hint of a nose so it really feels like there could be a face under there. Next up is the Canadian star of the superhero team the X-men, Wolverine. The Wolverine sculpt was a bit tougher to nail than Spidey due to the fact that he’s a grim and gritty character and we had to try to capture that feeling while keeping him heroic and not too scary. We gave him a ‘determined’ expression with some furrow to his brows, I think it worked out pretty well and gives him a nice badass vibe without making him look like a villain. The mask has the shorter ‘ears’ and the seam going down the middle of the head making this accurate to the modern comic artwork. That leads us to Marvel’s newest movie star, the Invincible Iron Man! Iron Man’s sculpt is reflective of his current look in the comics, which is very similar to the movie design. That is of course due to the fact that the same talented artist, Adi Granov, designed both the modern comic armor and the movie armor. Iron Man has seen a huge rise in popularity since the release of his movie and has become far more recognizable to the general public. The main difference between this comics inspired sculpt and the movie version is in the paint. While the movie Iron Man’s colors are metallic red and gold, our version is a flat primary red and yellow as he is shown in the comics. 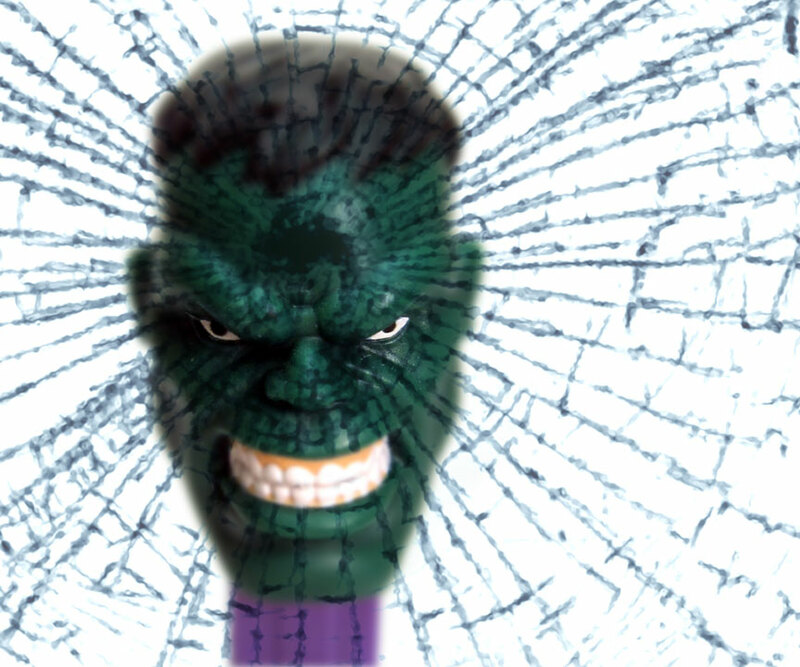 And finally, rounding out our quartet, I give you, the Incredible Hulk! RAAAARRGHHHH HULK NO LIKE PLAYING WITH MYSELF! 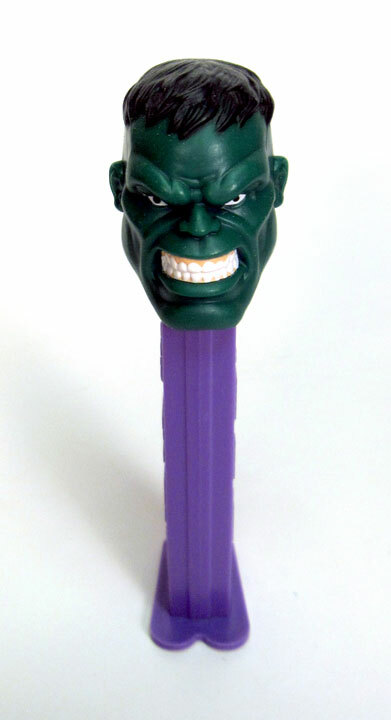 HULK SMASH SILLY CANDY DISPENSERS!! HULK EAT DELICIOUS CANDY INNARDS!!! HULK STILL ANGRY, HATE SILLY CAMERA!!!! HULK HOPE TO SEE YOU NEXT TIME! This entry was posted in playing with myself on November 29, 2009 by Adam Van Wickler.